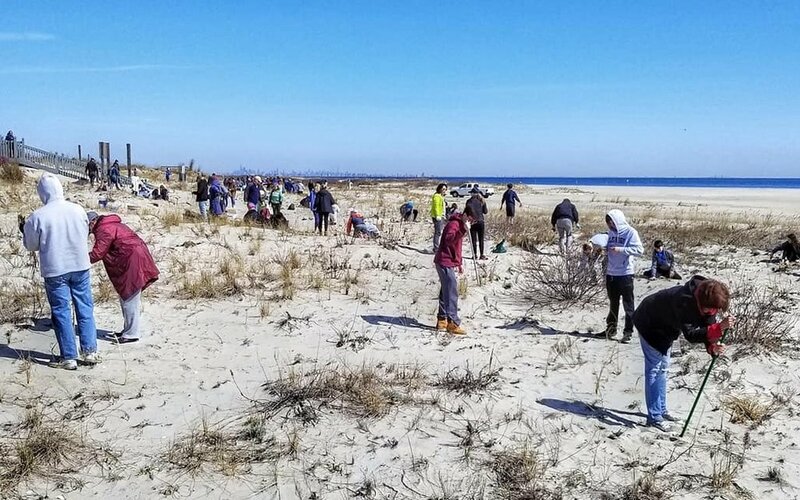 “Join the American Littoral Society for dune grass planting Saturday, April 27 from 10 a.m. to 1 p.m. Help us protect and restore the dunes of Sandy Hook National Recreation Area. Be a part of a restoration project and watch as the beach becomes full of life with hundreds of culms of American Beach Grass! Meet at Lot B at Sandy Hook, Highlands NJ. Participation is free, but registration is required. Start time is 10am. Stay as long or as little as you like!